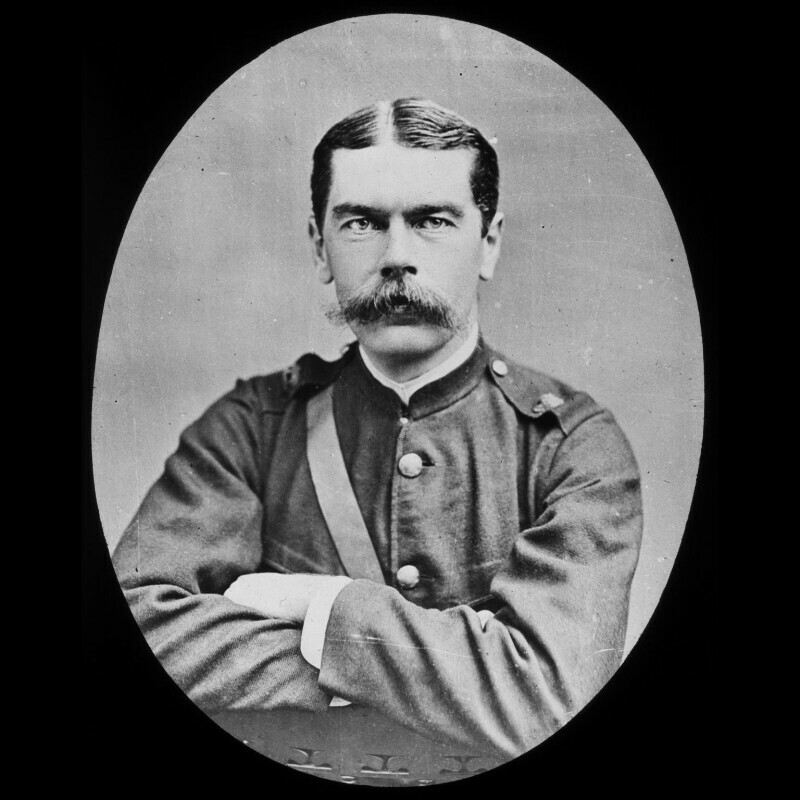 Horatio Herbert Kitchener, 1st Earl Kitchener of Khartoum (1850-1916), Field Marshal. Sitter in 149 portraits. York & Son. Artist associated with 61 portraits.